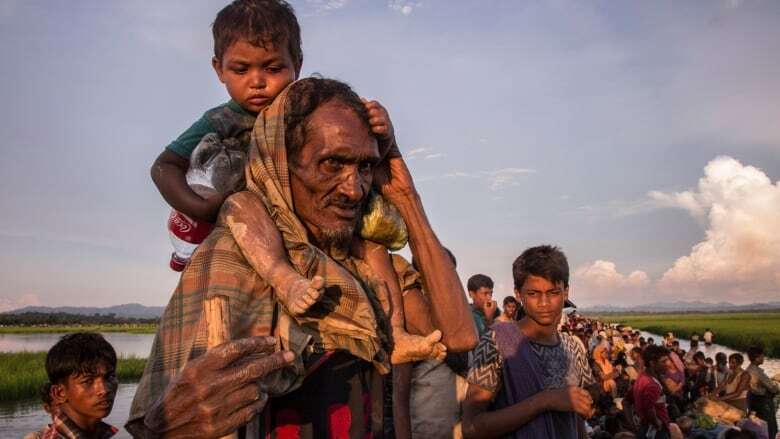 "I would almost say 100 per cent are suffering from dehydration, heat exhaustion, heat stroke," says Dr. Nabiha Islam on treating Rohingya refugees. 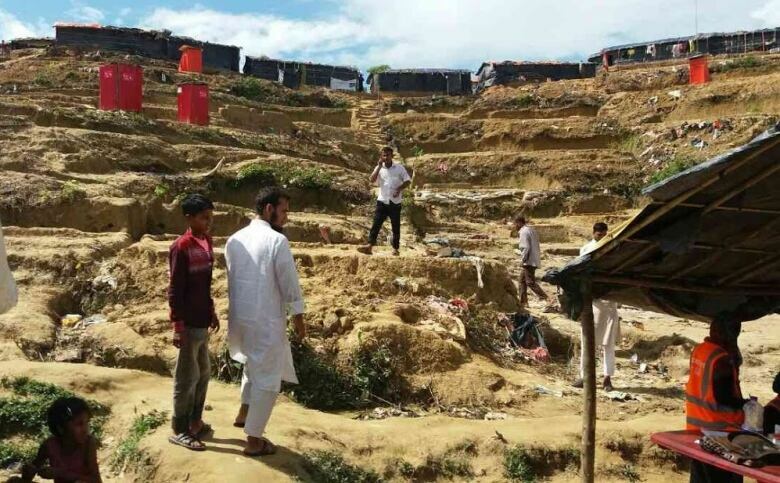 Since August, thousands of Rohingya refugees have been lining up daily along the Bangladesh border, taking the final steps of a long journey to flee persecution they have faced at the hands of the military in Myanmar. Over half a million have crossed so far, and there's no sign the exodus will stop. Photojournalist Roger LeMoyne has been documenting this flow of people for UNICEF. 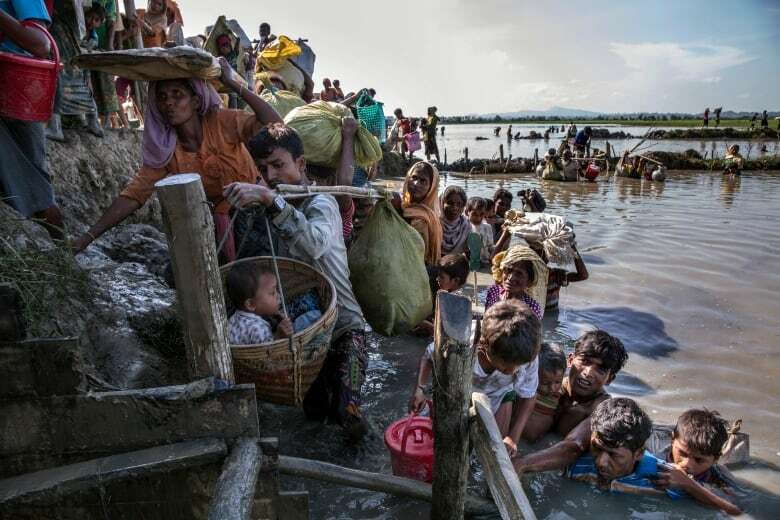 He describes the photo below, a scene where crowds of people scramble up a muddy bank in a rice paddy on their way to the Bangladesh border. "They would be right up to their shoulders in the water, carrying their kids on their shoulders, holding them up above the water," Roger LeMoyne tells The Current's Anna Maria Tremonti. "And along came a man with a baby in a basket, the way they carry things with a pole over the shoulders and a weight at each end ... Behind him is a bag of supplies — I don't know what — and in the front was a basket with a few things in it, and sitting in a basket on top of these things was a baby. And he had to make his way up this really muddy, slippery bank." 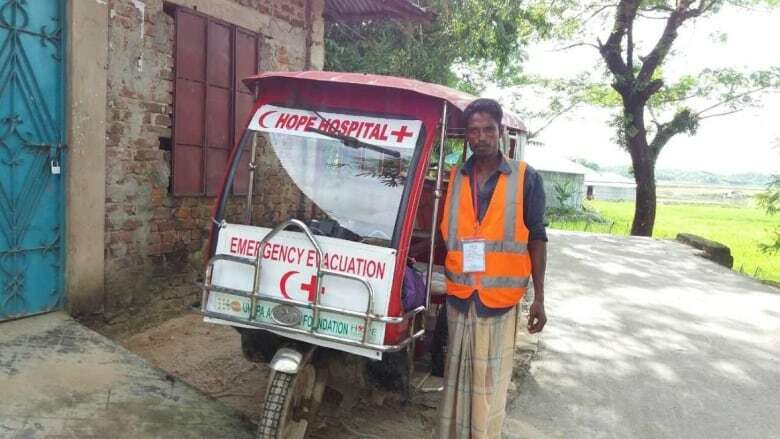 Dr. Nabiha Islam, a University of Toronto resident, spent nearly three weeks treating Rohingya refugees at camps close to Cox's Bazar in Bangladesh, working with the American non-profit group the Hope Foundation for Women and Children of Bangladesh. "It is the closest thing you can live through as an example of hell on earth," she tells Tremonti. Health problems caused by the difficult journey and the conditions at the camp were pervasive, according to Dr. Islam. "I would almost say 100 per cent are suffering from dehydration, heat exhaustion, heat stroke," says Dr. Islam. But Dr. Islam also heard from patients about physical and psychological injuries from being targeted by the Myanmar military. She heard about many Rohingya men who were killed, but also about physical and sexual attacks on women. "Women's bodies are essentially being used as a battleground in this war," she says. 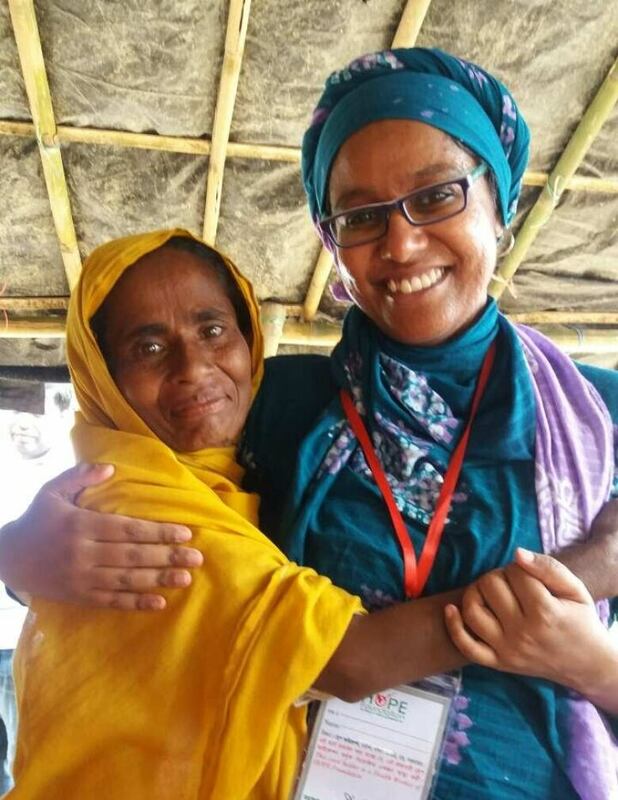 Dr. Islam's parents immigrated from Bangladesh to Canada and understanding the cultural context of the Rohingya refugees allowed some of her patients to open up to her in ways they hadn't to other health-care practitioners. But the cultural ties were also part of Dr. Islam's own reasons for going to the region. "As a woman, as someone of a South Asian background, as a Muslim, there are multiple ways in which I can view this as a struggle for solidarity with what is essentially known as the most persecuted minority in the world," says Dr. Islam. 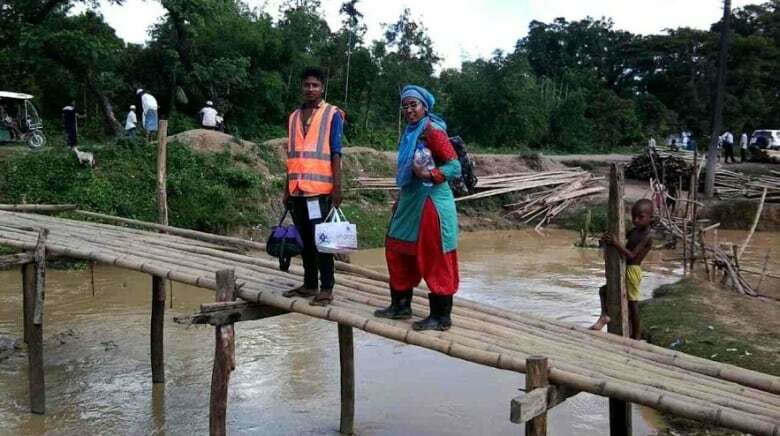 She wants to make sure the stories of her Rohingya patients are heard around the world. "There's a constant refrain in my head that no matter how hard this is for me to see, I have no right to look away," says Dr. Islam. "And I don't think the international community has a right to look away."